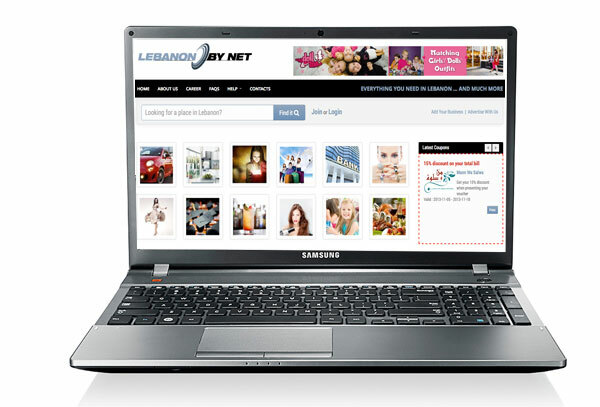 LebanonbyNet is the only offline-online directory for the most “asked for” services, areas and commodities in Lebanon. It lists the top suppliers with in their fields that are sorted by level of subscription and alphabetical order. Listing can be also by area and sometimes by an additional specific variable. LebanonByNet challenge is to let you find what you are asking for with in a maximum of three clicks. This will make the experience of browsing Lebanon simple and easy. LebanonByNet home page will include 24 different icons for the most “asked for” information .The different icons available varies from shopping stores including , shopping malls, jewelries and flowers , sports and eyeglasses shops , child entertainments including toys and gifts in addition to cinemas, Cigars ,DVD rent ,education and electronic shops , Health and Beauty section in addition to Restaurants ,Touristic attractions and tourist services like banks, Hotels, cars, Lebanese designer’s and emergency information are also available . LebanonByNet offers the name of the service with contact number for free; however, for the subscribed entities, LebanonByNet will insure that the available information includes description, Pictures Gallery and full address with contact numbers. You might also get benefit from special offers that are exclusive for LebanonbyNet. For example, your discount coupon that you can print and submit back when purchasing your item. Within the near future, LebanonByNet will allow you to browse for exclusive selected items and purchase online from the different subscribed shops. As LebanonByNet is a very dynamic site , it is expected that for subscribed entities to change and update their special offers , discounts and products listing as frequent as they can , because all the changes will show on LebanonByNet through special page. LebanonByNet will be available in an offline mode that is updated once per week. You will see the offline mode in major areas in Lebanon. 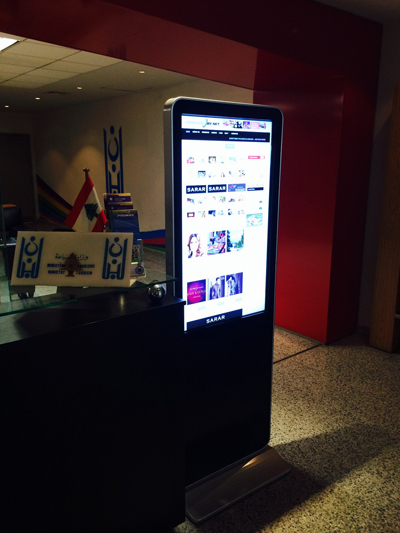 The offline mode can be browsed through interactive screens kiosk and coupons can be printed for discounts or products information.